$189,000 | 3 Beds | 2 Baths | 1311 Sq. Ft. 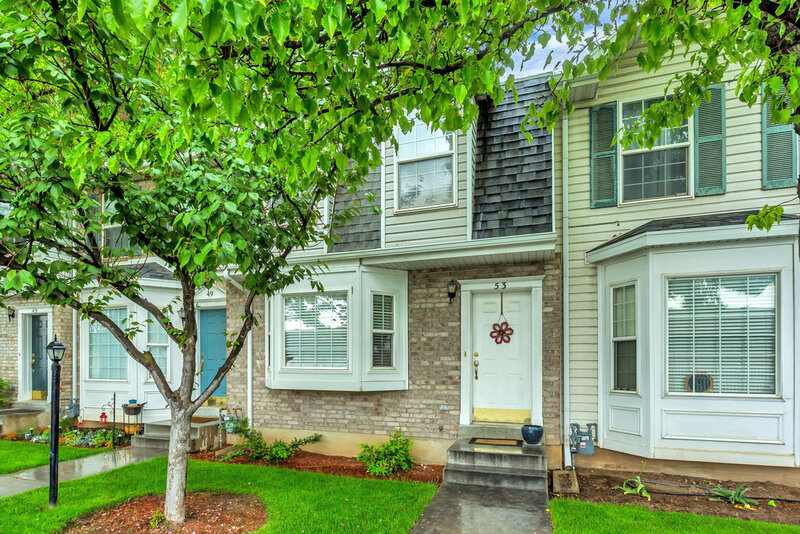 This lovely townhome is located in the wonderful community of Southgate Village in Spanish Fork. 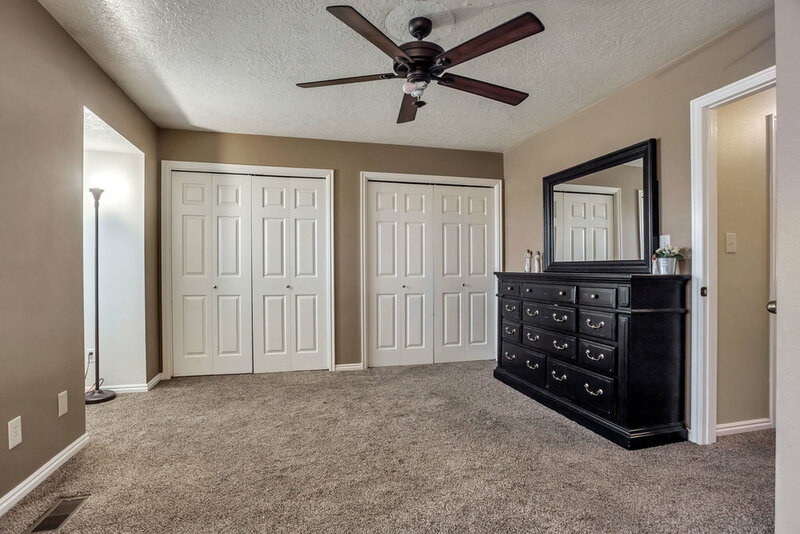 Three spacious bedrooms and two baths are included in the 1,311 sq. ft. floor plan, one of the larger units in the complex. 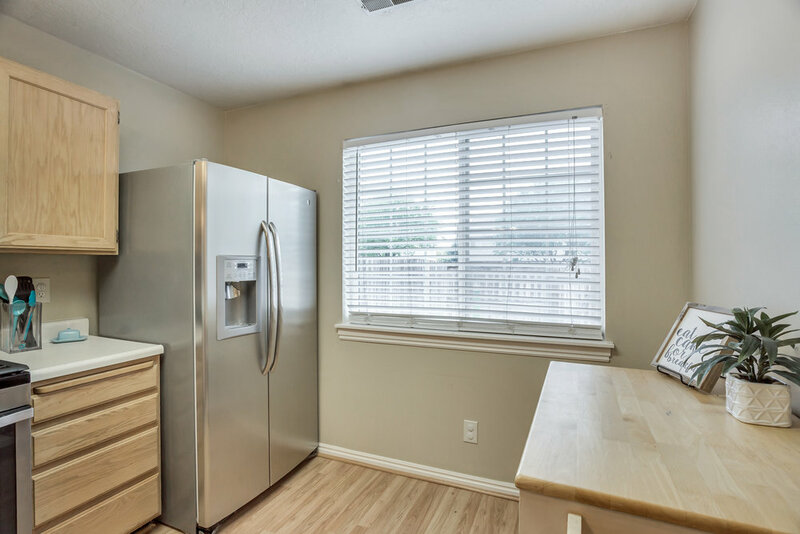 The kitchen is beautifully designed, complete with stainless appliances. The dining area is perfect for family dinners and entertaining. The laundry room makes it easy and convenient to keep up on the wash. You will be impressed at the beautiful condition this home is in. If you have children you will love how it sets off from any busy streets. 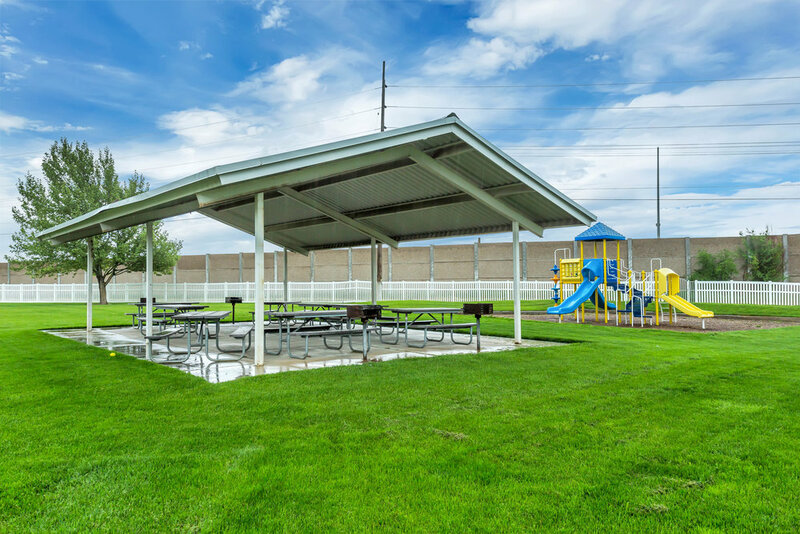 Enjoy living in your own little oasis, yet close to shopping, schools and mountain trails. This home is truly a gem for any lucky homeowner.